Canada’s statistics agency plans to resume publishing merchandise trade reports next month, after the end of a U.S. government shutdown that deprived it of export data. Statistics Canada is working with the U.S. Census Bureau on a joint release March 6 for December trade data, and the timing could change again if there are further disruptions. The trade figures for January that were due March 7 will be delayed, and reports for other months likely will be affected, the Ottawa-based agency said Feb. 12. 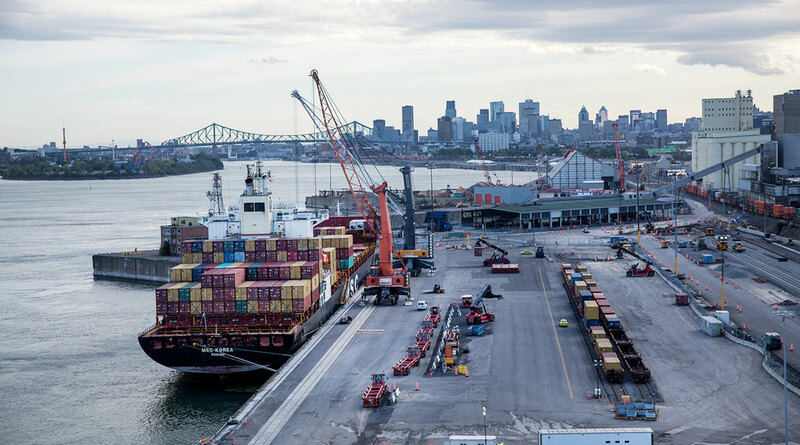 The resumed flow of export data will allow Statistics Canada to publish figures on fourth-quarter gross domestic product as scheduled March 1, though it cautioned that the disruption means the figures could be subject to more substantial revisions than usual. Statistics Canada has generated estimates of Canada’s exports from U.S. Census Bureau data since 1990, and the agency said Jan. 17 it couldn’t publish reliable trade reports without the American figures. The trade data is vital for currency traders, and Canada’s central bank, particularly with the economy hitting a slow patch and Gov. Stephen Poloz saying the timing of future rate increases depends on signals from incoming data.